105 visitors have been recorded during the 4 days of exhibition, among them 46 questionnaires were filled in. The total number of visitors however might have been higher since existing distributor or business partner may have not been registered during their visit to our booth. Even though the numbers are on last year's level, we were able to hold better talks and exchange better information quality wise. Our focus this time to promote our European product range for European car applications draw big interest among existing and new potential partners, which we will use to build up our growth strategy next year. For the first time we displayed products from Phuong Hwa Global for the Korean product range, to which we have access since this year. Our existing distributor, who placed orders for this range already have not been visiting the show. Yet we got more potential contacts for this items range. 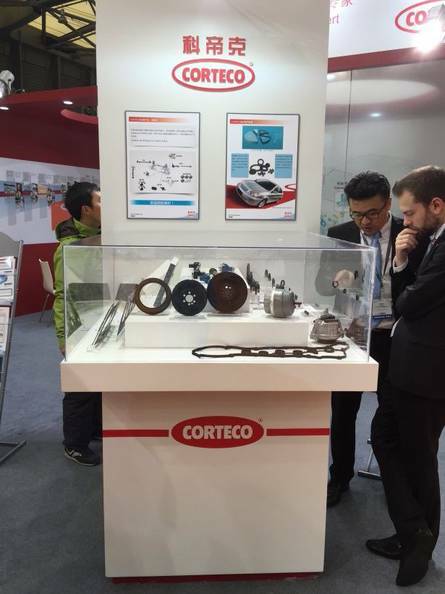 Also for the first time we displayed and promoted our available item range for Chinese car applications. This is in fact a new project and we used this show also to collect more market insight. We plan to further expand this business field by presenting our first catalogue for available parts shortly. A new product line, suspension parts have been displayed as well, in order to verify the public interest for these items. Further discussions with the product team of Corteco EU is planned. 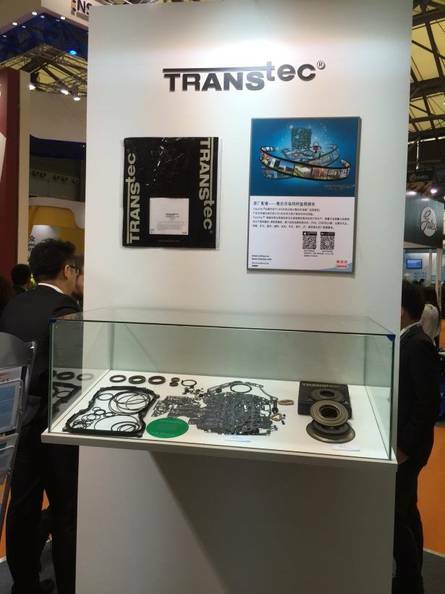 Qualified discussions have been held with our existing distributors for the Transtec product range and based on that we expect further growth for the transmission kit range. For the first time we had discussions about power-steering parts and kits as well. Items from our existing product range for Japanese cars from NOK have been displayed. In order to round up the entire CCC portfolio our attempts for localization were shown. Oil seals for Japanese and European & US cars from the production location WNF and CNF could be seen and have been on big interest, also for foreign visitors. Torsional vibration damper from our group produced in Wuxi for Japanese are now part of our product portfolio for the 2nd year. After the start up in 2014, we expect further growth by attracting more potential distributor. 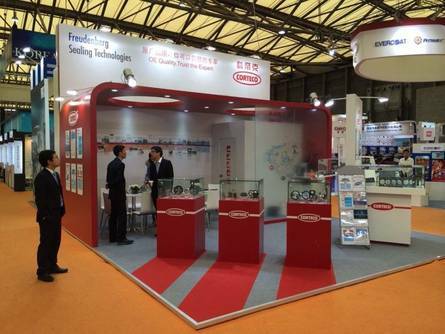 Overall we are satisfied with this Automechanika in Shanghai, since we have been able to get in contact with our existing customer to inform and show them our product advances and strategies, further we have been able to attract new potential clients for our extended portfolio. We thank your international guests from Europe, USA and Japan for their support during these days. Worldwide specialists rely on this technique. And with very good reason. something that our engineers at Freudenberg Sealing Technologies have come close to achieving with the LEVITEX crankshaft seal. 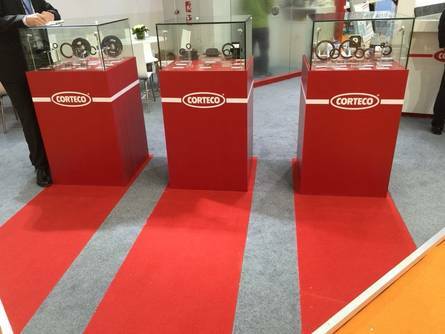 Corteco is represented in over 15 countries. Through the Freudenberg Group, we reach customers worldwide in 60 countries.